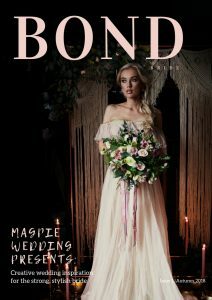 There are many ways to work with and appear on Magpie Wedding, in BOND Bride Magazine and also for Vintage Life Magazine where our director, Kate is the wedding editor. 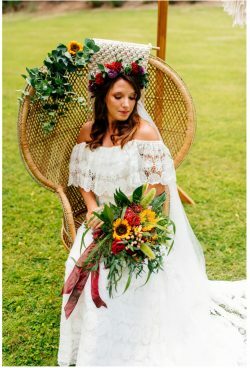 We are happy to feature styled shoots – we like quirky, colourful, vintage, boho, festival – basically anything a little different. Anything vintage will be considered for the magazine too. 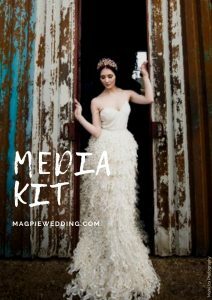 Please email 8-10 low res images to uniquebride@outlook.com with 400 words describing the inspiration behind the shoot. You will need the photographer’s permission for this. Please do not share images via We Transfer or Dropbox at the submission stage. Want your wedding featured on our website? 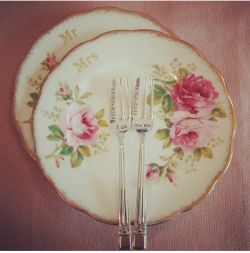 We are always looking for weddings with a difference – DIY, unique, vintage…. 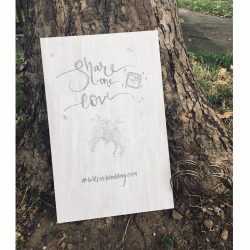 Send us 5 low res images and a description of your wedding – this can be from the couple, the photographer or the dress supplier. We will get back to you within 5 working days. 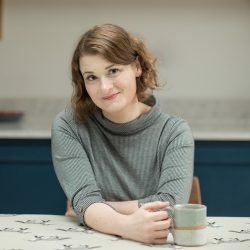 Feel free to pitch an idea for the blog or magazine however please bear in mind that anything featured will need to be either inspirational or informative. We will not publish something that is simply promoting your business as this would need to be a paid for post. Email an outline to uniquebride@outlook.com. 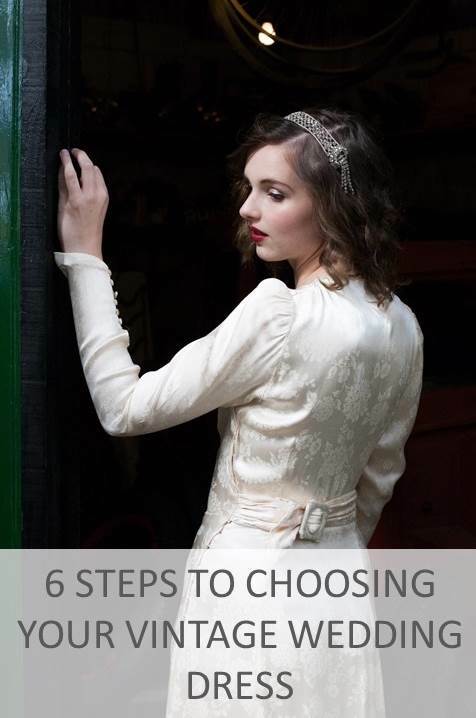 Have an idea for a step by step guide to create pieces for your wedding and want to share it? Email your ideas to us with some details about you. We are a luxury wedding venues on The Thames. Our boats can be dressed to any theme and we can cater for 2-600 guests. We would be interested in being listed in your listings directory or even being the venue you hold one of your Wedding fairs on? Omg I love this! Also, congrats on geittng married in November! SO EXCITING! 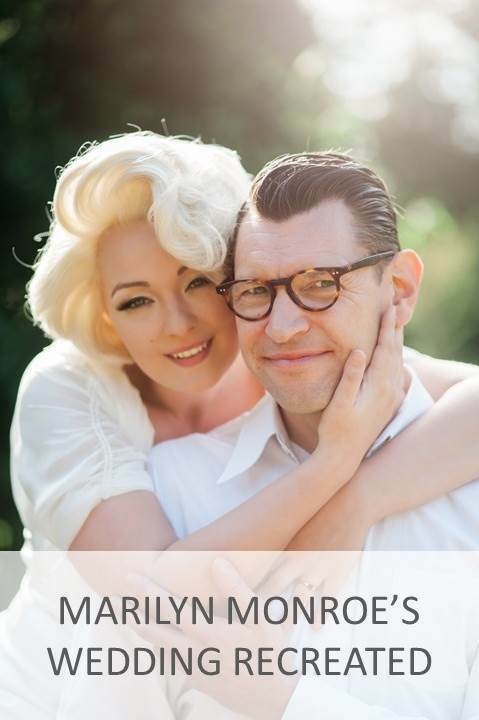 And a bookish wedding..yay! I’m so happy your mom found my blog. If you need any advice I can help! I’m going to do a post abotu what I did for my centerpieces and such but basically I used these 75 cent IKEA frames that were double sided and I made the table numbers and then on the back I put a different quote from a book or poem on every single one (took me forever but it was so worth it). We used 3 vintage books and put a cheap Ikea vase on it with a big sunflower in it. That went next to the table number and was the main part of our centerpiece. Then I got a Martha Stewart heart hole punch and made heart confetti out of old book pages (totally time consuming but AWESOME lol). What kinds of things are you doing?? Hello, please could i receive some information on displaying at th Cheltenham show. I’m a wedding cake designer and teach hand-painting on cakes to hen parties etc. We’re a small, independent business who specialise in artisan cheese! 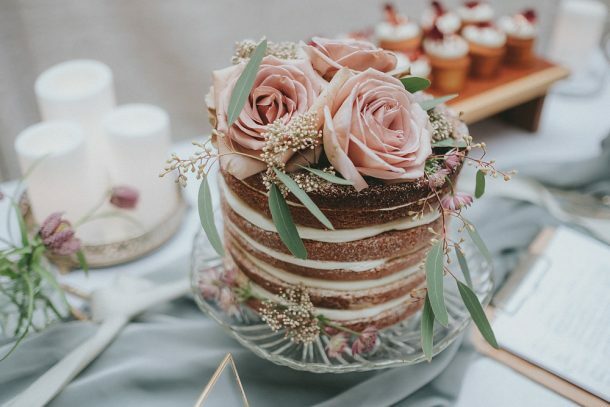 We offer a bespoke design service for cheese wedding cakes, as well as providing any cheese clients can think of for evening food packages and even favours. We’ve worked with local venues such as the Pittville Pump Rooms and Egypt Mill and have showcased as wedding fairs across Gloucestershire. 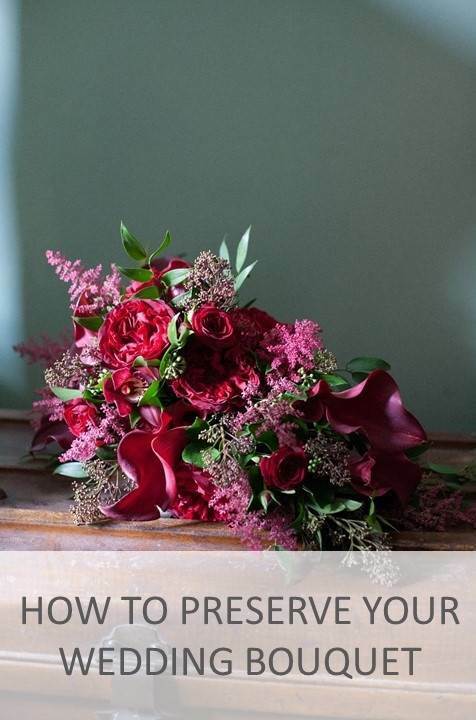 I realise it may be a little last minute, but we’d love to attend and contribute to your wedding fair in Cheltnenham on 8th May if you have any availability left please? 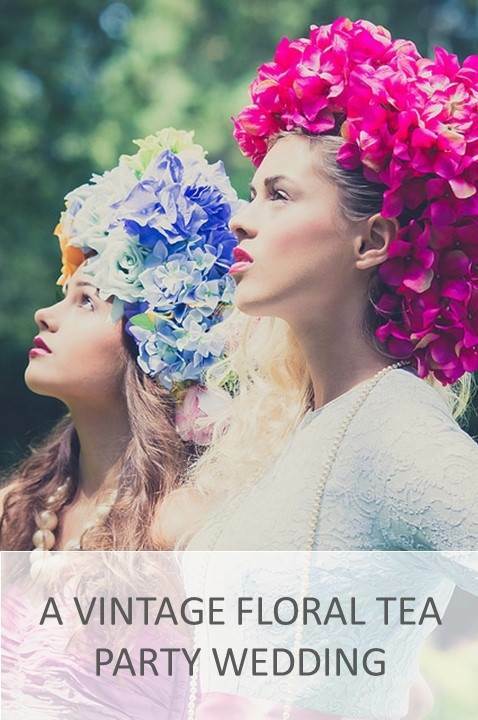 I would like to inform you that I am interested in contributing blog content on your blog “vintageweddingfair.co.uk”. So, kindly let me know how should I proceed ahead for contribution. Thanks so much and waiting for hearing from you.